Push your décor up a notch with Port Kembla Tiles. 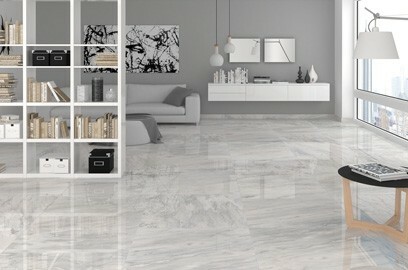 We are the floor and wall tiling experts in Perth, providing you with quality customer service and supplying Australian-made and imported tiles to Perth homeowners and trade customers alike. 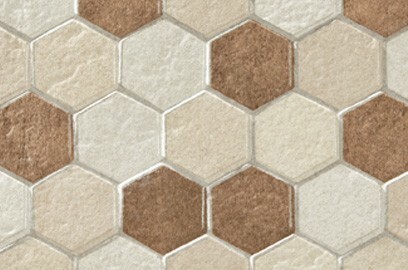 Contact our team to discuss our various tiling options or visit our showroom. You can choose from our extensive selection of tiles – ceramic, porcelain and mosaic – all of which can help with your kitchen or pool areas. We also provide adhesives and grout to help out with your tiling projects and you can hire equipment such as manual tile cutters, bench tile saws and tile grout removers. 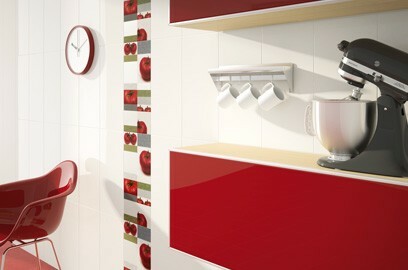 Not only are kitchen splashbacks modern and provide extra colour to your kitchen but they are an affordable option. It’s a tough glass and is easy to maintain and clean. Our staff will walk you through the various options we have available, helping you select the perfect colour and design for your kitchen. From small blue tiles to larger ones, you have many tiling options available to you. Apart from being aesthetically appealing, pool tiles add extra grip to your pool area, keeping everyone safe. Our team will discuss the different sizes and colours you can experiment with and which options will increase safety. 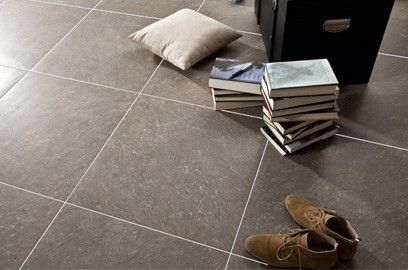 Rectified tiles are perfect if you’re aiming for modernised flooring. These tiles – usually porcelain or ceramic – are machined to give them straight edges and dimensions, and when installed in your home, provide a clean and symmetrical look. Our designers are on hand to provide guidance on rectified tiling for your home. Feature walls are used as a statement to make small rooms stand out without overwhelming. 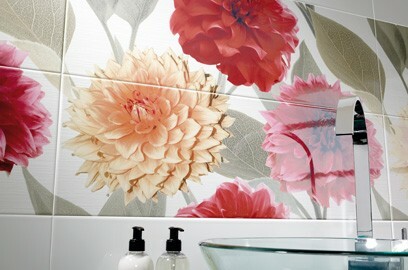 Alongside our designers, you can create the perfect feature wall to suit your needs and budget. 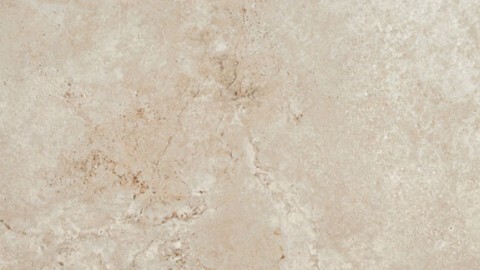 Our friendly staff will help you select the best feature wall tiles at the right price. Non-slip tiles are essential, especially if you own a business. Usually used in kitchens, we supply a range of high-end non slip tile solutions that can prevent costly accidents. Chat to our staff to discuss options or browse our showroom and select a colour and style that meets your requirements. 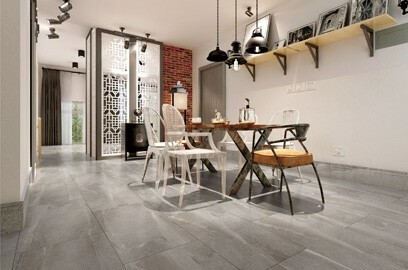 Our slip resistant Tiles have a certified R rating for commercial and residential use. 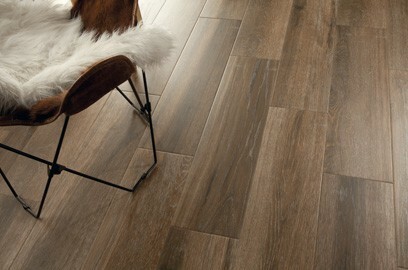 Visit our showroom to view our range of quality Australian-made and imported tiles. Alternatively, you can contact our staff to discuss what you’re looking for.